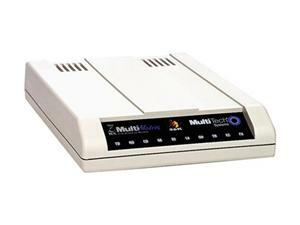 The MultiModem® ZBA USB business modem supports remote configuration for centralized setup and control, as well as callback security making it the modem of choice for business applications. The V.92/56K models support out of band management, as well as increased upload speeds for quicker connect times, and V.34/33.6K fax and Error Correction Mode. In addition, the globally approved MultiModem ZBA business modems are approved for use in many countries around the world. This means one model can ship virtually anywhere.